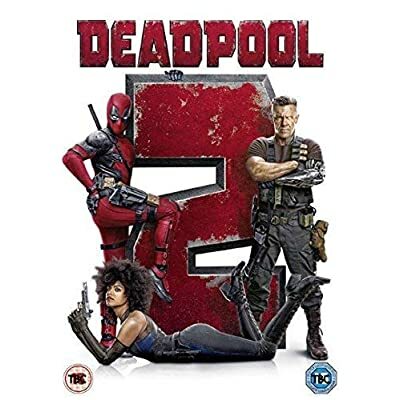 After surviving a near fatal bovine attack a disfigured cafeteria chef (Wade Wilson) struggles to fulfil his dream of becoming Mayberry's hottest bartender while also learning to cope with his lost sense of taste. Searching to regain his spice for life as well as a flux capacitor Wade must battle ninjas the Yakuza and a pack of sexually aggressive canines as he journeys around the world. Sorry! No auctions are available for this product at the moment.